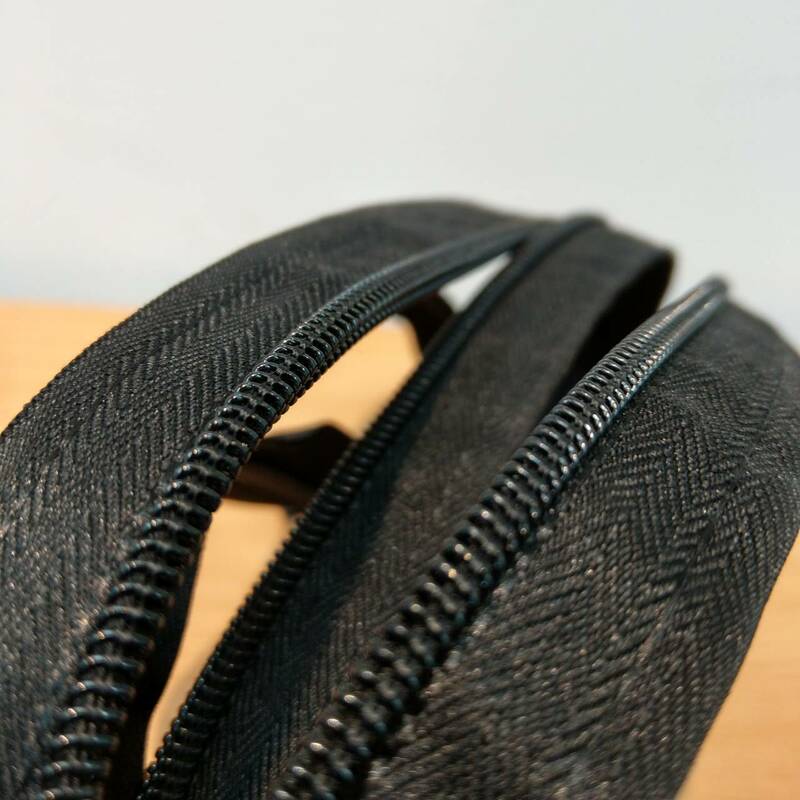 the Double-Tadpole-Tooth with sewing seam coating resin has outstanding durable performance (Suitable for baggage,Anti-theft,Anti-split and hard-wearing). 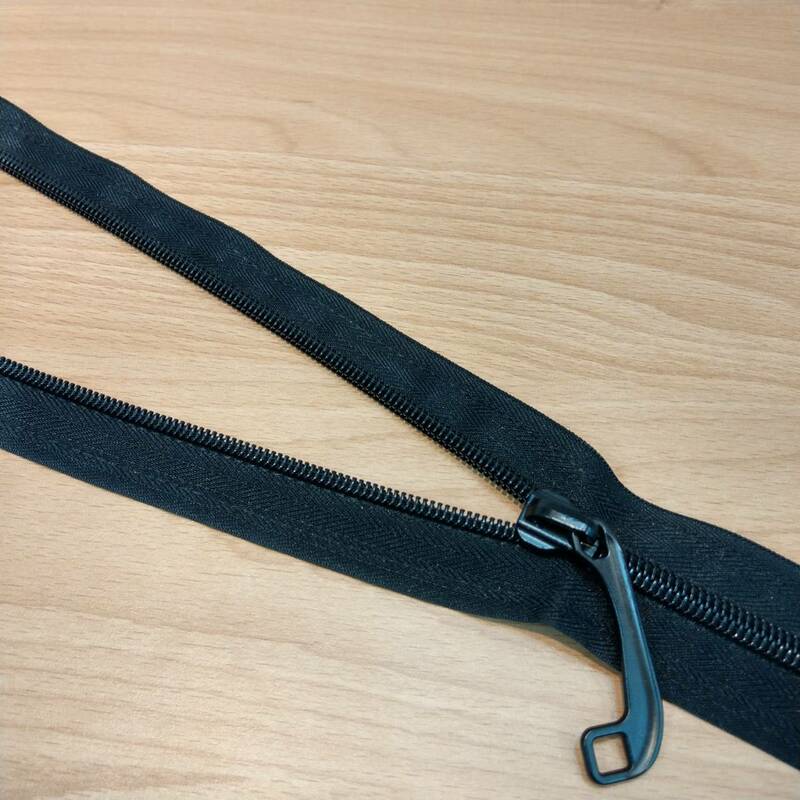 B.It can be gapping length zipper size to match the garment, tent or others; and open-end zipper process. C.Sewingless by heat sealing with coating zipper technical for all application. 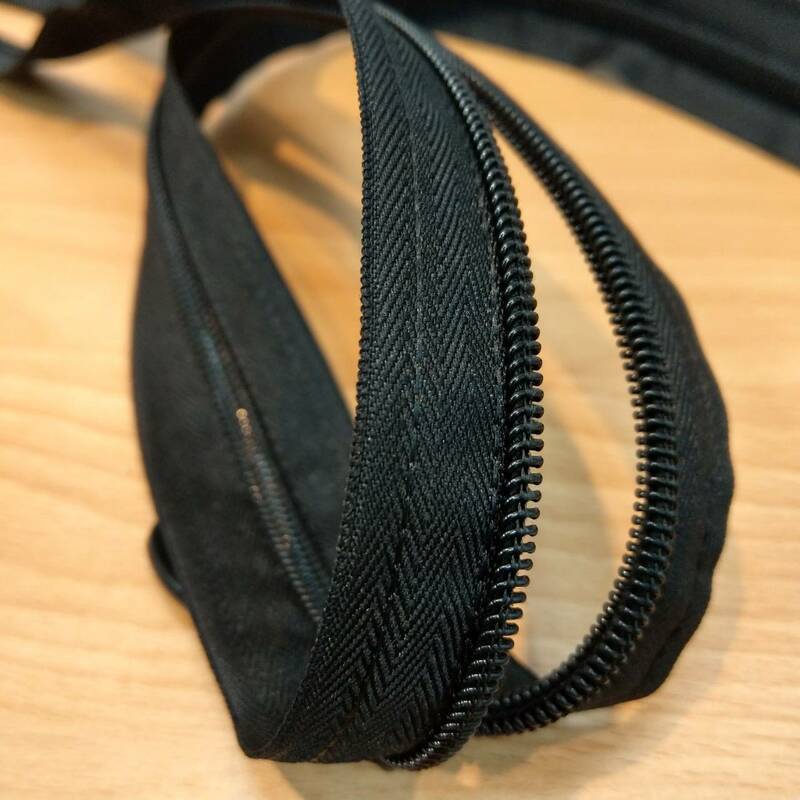 Object:It's superior capacity to resist external-damage,the performance surpasses RC-type of double layer zipper (similar anti-split zipper in this industry). Multi-Tooth-Layer is also contains waterproof ability. (Suitable for baggage, tents, outdoor clothing). 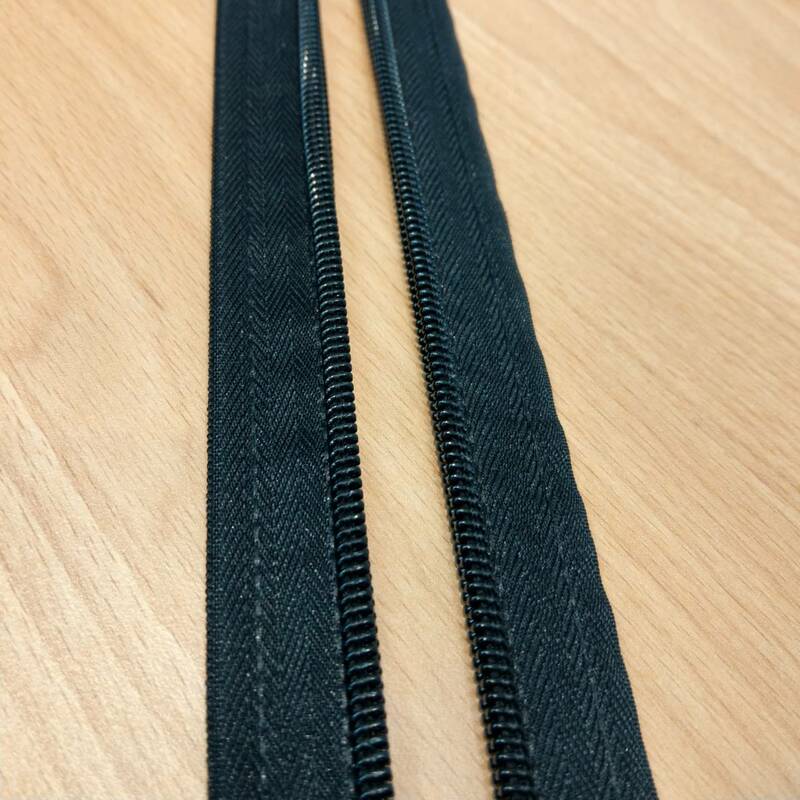 Which is the only way can use our patent technology for zipper production of automatic measure gapping length process. Tongue-Guide Type:Which guiding all teeth head forward at correct position and control smoothly jointing action. (C)Cross Type:the puller can over cross the lock hold as a special design on it who can be less pull angle cause to smooth in the pulling. (3)Best quality comes from pro-tech patent design first. 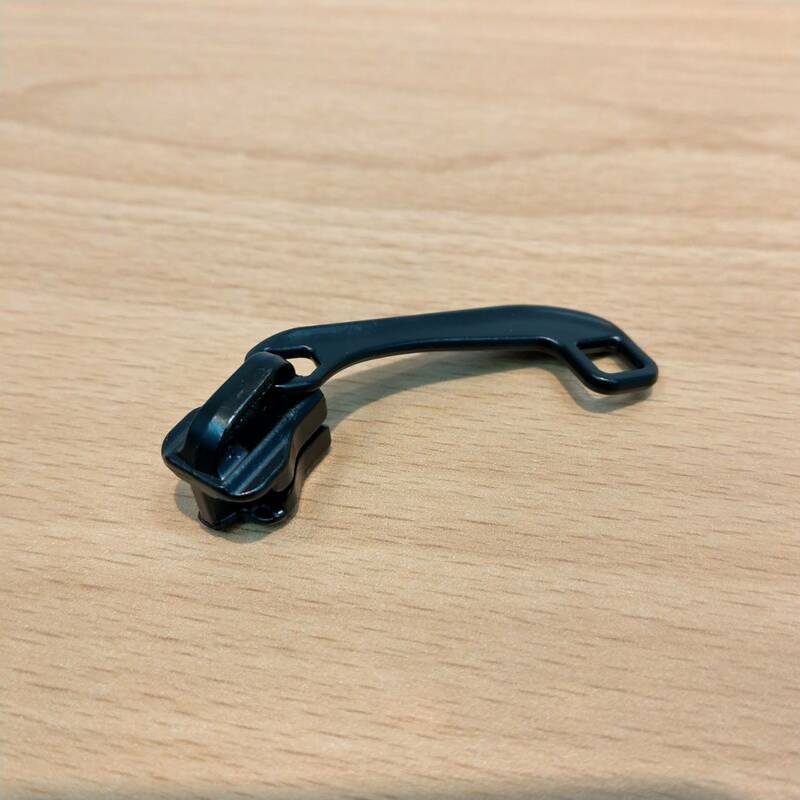 but a luggage comes with a broken zipper is hard to fix.Therefore, how to make a good quality luggage zipper is our duty and mission.